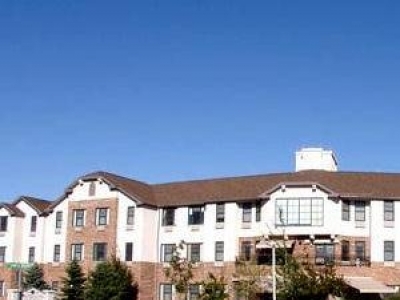 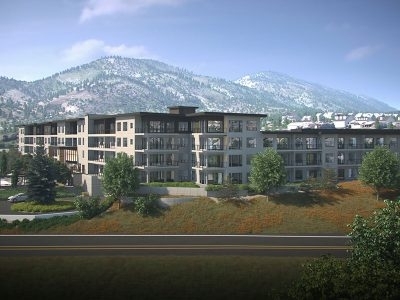 Village at Skyline CCRC in Colorado Springs, CO offers Independent and Assisted Living, Alzheimer's and Dementia Care, and Skilled Nursing, located just minutes from the shops, restaurants and attractions of downtown Colorado Springs. 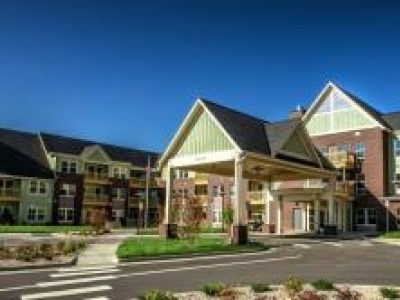 Introducing The Avenues Crofton Park 55+ Senior Boutique Living located in beautiful Broomfield CO. Never before has living been defined like this, living defined by you, a carefree lifestyle you seek in a classic-styled traditional apartment home. 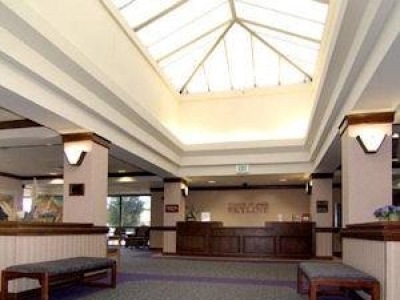 Heritage Club Mountain View CCRC in Denver Colorado provides Independent and Personalized Assisted Living, Skilled Nursing and Rehabilitation Care in a 2-story atrium design with spacious private residences. 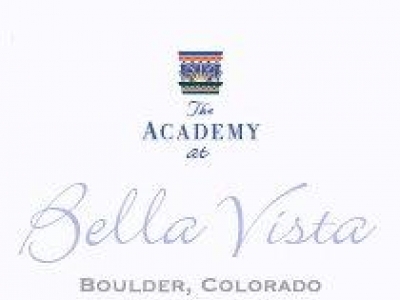 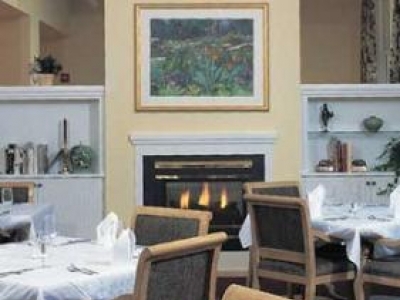 The Academy is a locally-owned, boutique retirement community in a spectacular setting in Boulder, Colorado offering Independent Living, Assisted Living and Alzheimer's / Dementia Care. 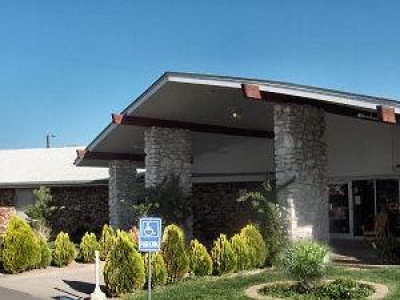 Westwind Campus of Care offers four communities and levels of care The Living Center provides Independent and Assisted living, Westwind Village provides Skilled Nursing care, and Horizon Heights provides care for those with Alzheimerâ€™s and dementia. 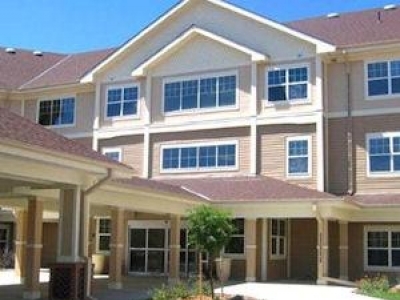 Heritage Club at Greenwood Village offers a continuum of care that includes Personalized Assisted Living, Alzheimer's and Dementia care, and Nursing and Rehabilitation facilities in an environment that maintains the highest standards. 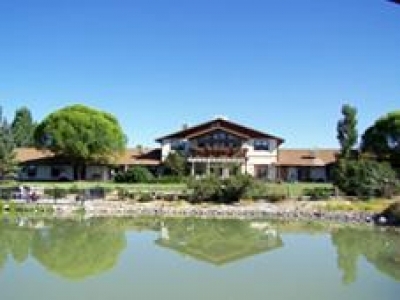 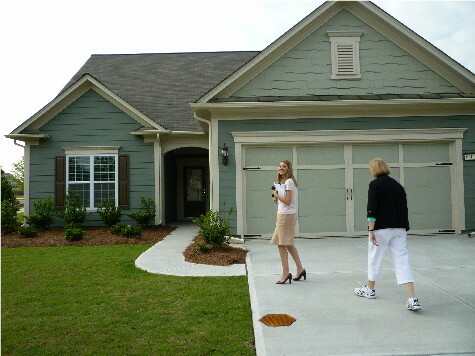 With 55 plus communities enjoy world-class amenities, resort style activities, and the unparalleled living experience you've come to expect from Del Webb, the leader in active adult communities.